By ensuring the teaching environment provides authentic learning experiences, there is a greater likelihood of broadening student’s view of actual ‘life situations’ and the skills required. The inclusion therefore of active play in developing effective children’s sport coaches was achieved through experiential learning. 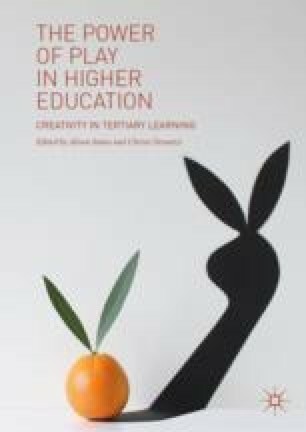 This exploration recalls the impact of ‘revisiting’ of play, the games used and the associated emotions which emerged from adopting a learning through play philosophy.